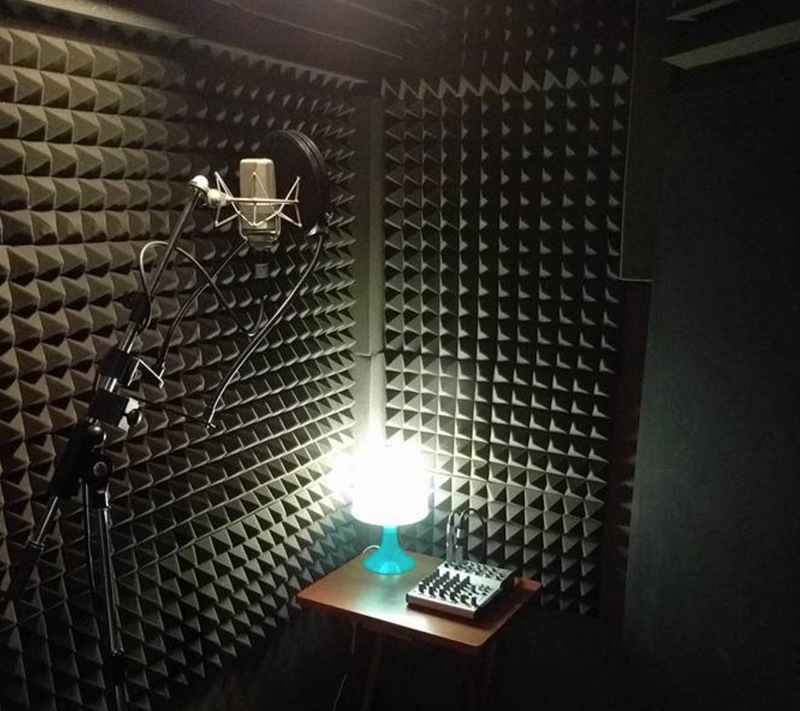 Audiobook Recording and Production - Digital Sound Magic Recording Studios Ltd.
We offer full-service audiobook recording and production, in multiple languages. All we need from you is a PDF and we’ll handle the rest: from casting to project management to ISO-certified translations to recording and file delivery. With the advent of smart speakers and the abundance of smart phones and free wifi in most cities, audiobooks are an ever-increasing media market worldwide for students, professionals, and people of all ages. People listen to audiobooks on buses, planes, road trips, cruises, at home, at work; almost anywhere you may have a few spare minutes (or a few long hours) to catch up with your favorite authors. 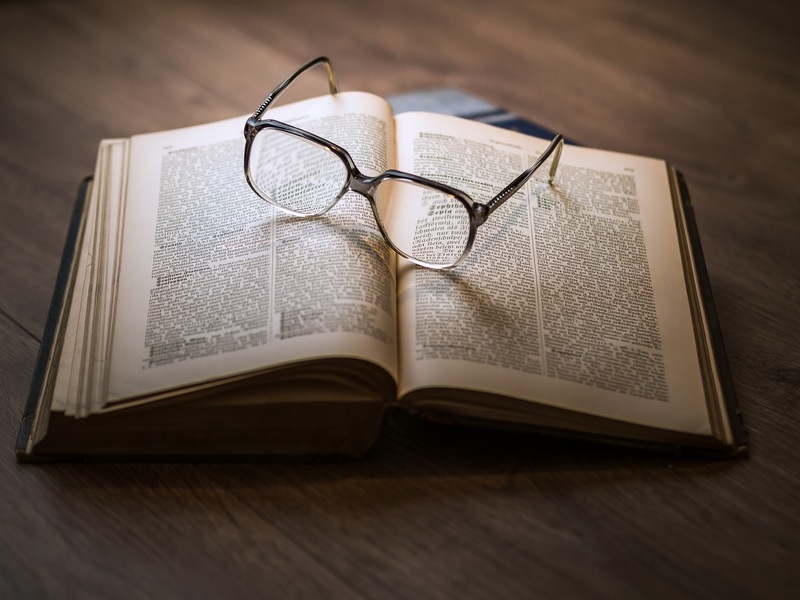 From your manuscript we provide an all-in-one service and deliver world-class audiobook files at the specifications you require. Whether by phone or email simply send us a message with a copy of your manuscript/book (or even send us a rough word count) and we’ll send you an all-in flat rate quote which includes: recording costs, engineering fee, voice talent fees, editing, mixing, file exports and delivery. You never pay more than the original estimate! Once we get your documents and requirements the next step is to send you samples of our voice talents and let you choose the voice which suits your project best. We then move onto scheduling, recording, edits and QC. You will have a listen to the final files and give us final approval before creating ACX (or other) compliant audio files.